Oprah Winfrey has reportedly signed on to produce Disney’s upcoming feature film The Water Man, according to Backstage. According to a 2015 report from Deadline, Oprah has been attached to The Water Man for several years. 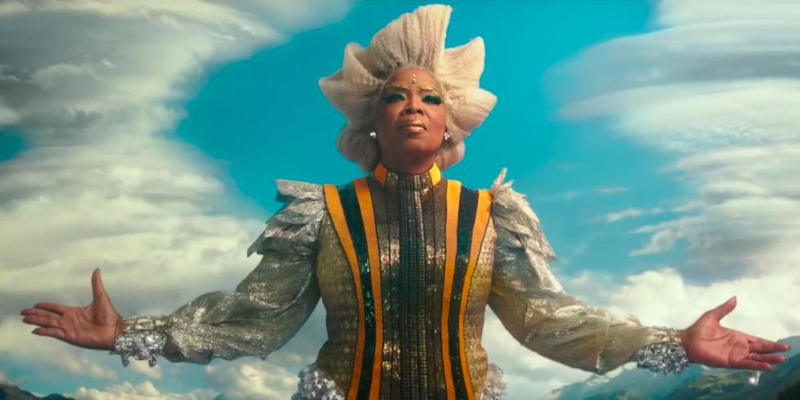 The Water Man will mark Oprah’s return to Disney after she starred in A Wrinkle in Time earlier this year. Winfrey will be joined by her Selma co-star David Oyelowo who will double as an actor and producer. The Water Man will be a mythical adventure which will follow a young boy who runs away from home in search of a magic healer. 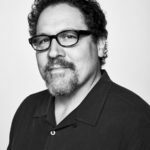 Filming is slated to begin in May 2019. 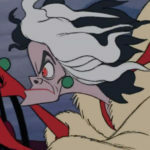 The long-in-development 101 Dalmations spin-off Cruella is now eyeing Craig Gillespie to direct. Check out some of the social media reactions to Disney’s upcoming sequel Mary Poppins Returns. 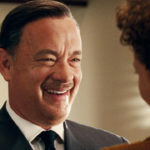 Tom Hanks is reportedly in talks to star in a live-action remake of Disney’s Pinocchio. Disney released the first trailer for their upcoming book adaptation Artemis Fowl.